Explore the best of our 2019 Family Vacations for authentic adventures and group experiences. Check out this up close leopard on Safari. Our best selling trip available for anytime departures! Experience authentic Thailand culture, food, people and fun. Peru, Costa Rica, Ireland, South Africa available on the dates of your choosing, or join one of our popular group adventure journeys for families. 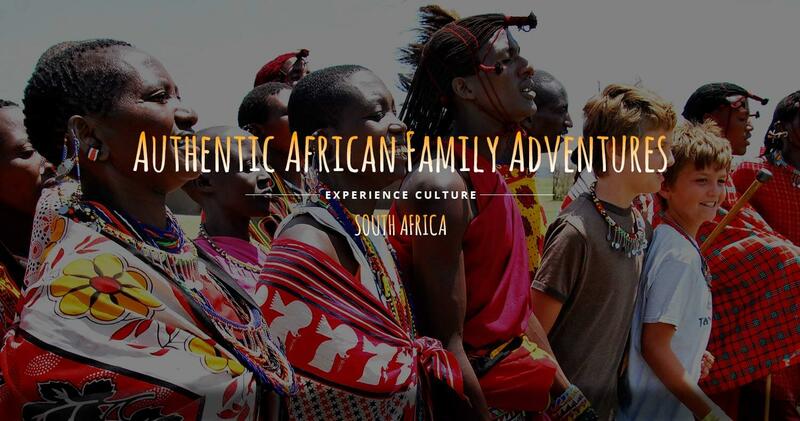 SUMMER 2019 FAMILY VACATIONS ON SALE NOW: MOROCCO / EGYPT & ISRAEL / UGANDA GORILLA ENCOUNTER / SOUTH AFRICA SAFARI / VIETNAM. Give your family a trip of a lifetime with Travel With Kids Family Adventure Tours. Travel with Kids vacations for kids and families. We plan experiences, private trips, and escorted group tours. With over 20 years experience in international travel, we are your personal family travel experts. Experience real immersion into local culture. Volunteer, make new friends, explore exotic lands and experience unique adventures. You can even contribute to a philanthropic cause together as a family. Travel With Kids Family Adventure Tours brings worldwide, family adventure travel to life! 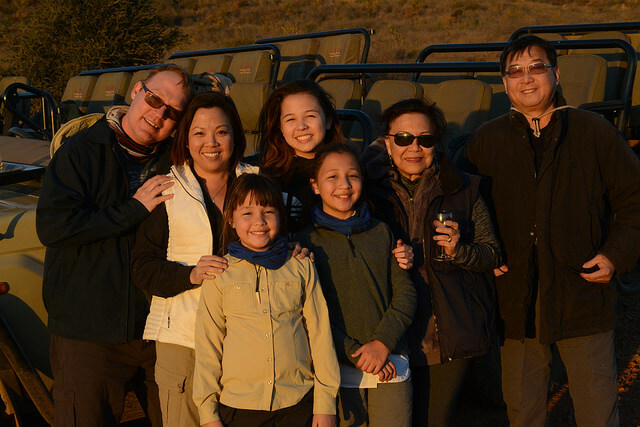 Join one of our group family tours or take advantage of one of our private family guided international travel experiences. With our expert guides based locally, and accompanied by the Travel with Kids family Carrie, Jeremy Nathan & Seamus, you’re guaranteed an unforgettable travel with kids experience of a lifetime! TWK Family Adventure Tours brings unforgettable travel experiences to life for you and your family. Call today and take the first step toward creating family memories that last a lifetime. Travel With Kids TV & Family Adventure Tours Travel With Kids TV & Family Adventure Tours shared a post. 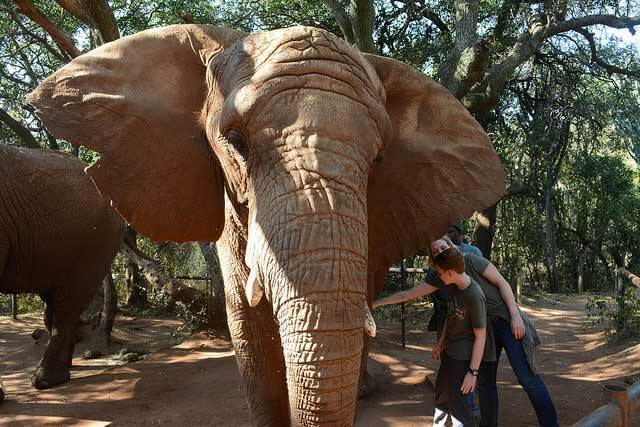 Why we love South Africa. You just never know what is going to happen! Travel With Kids TV & Family Adventure Tours Travel With Kids TV & Family Adventure Tours shared a photo. 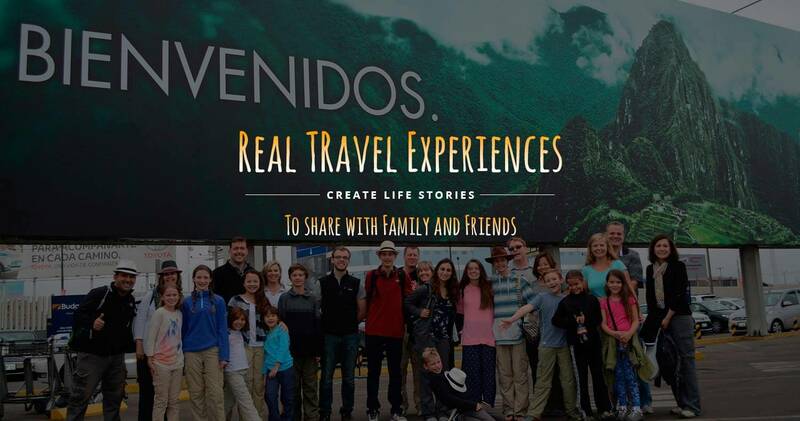 I consider my journey with the Travel with Kids Family Adventure Tour to Peru a truly life-altering experience. Not only did the Simmons family encourage me and empower me to take my two young daughters on their first international trip, they guided us and gave us insights into the history, culture and local experiences we would never have encountered on our own. From trudging through miles of jungle mud to zip lining over the Sacred Valley to ascending to the Sun Gate at Machu Picchu, our adventure took us beyond our hopes and dreams for such a trip, with the added bonus of great camaraderie with our fellow family travelers. But the true highlight was the service aspect the Simmons family engrains in each trip; what a feeling of humility and graciousness, to offer children in need a few glimmers of kindness and generosity from strangers. 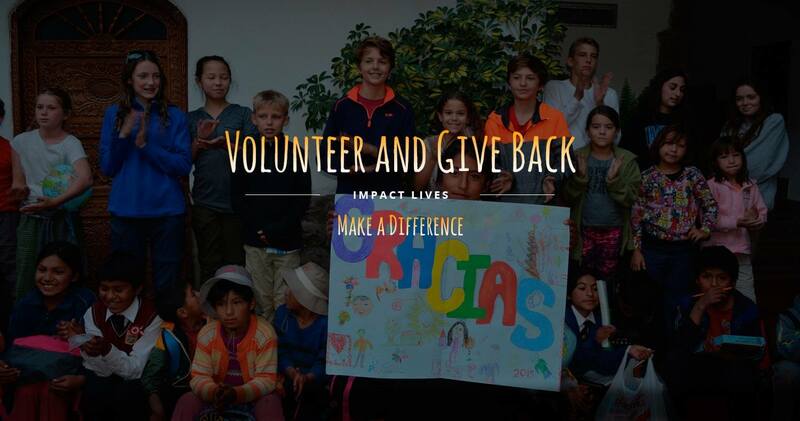 The Repack Project coordinated through Travel with Kids gave my daughters the opportunity to witness how small thoughtful acts can make a huge difference to a lot of people. It was an honor to be a part of the effort, and a gift to let my girls not only see the world, but see how they can change the world. My family’s prior travel adventures consisted of American big cities and English speaking European countries. We had always wanted to travel to more unique and adventurous destinations. However, as a single mother, it was difficult to plan and organize family travel to far away lands. A perfect option was found in Travel with Kids destinations. 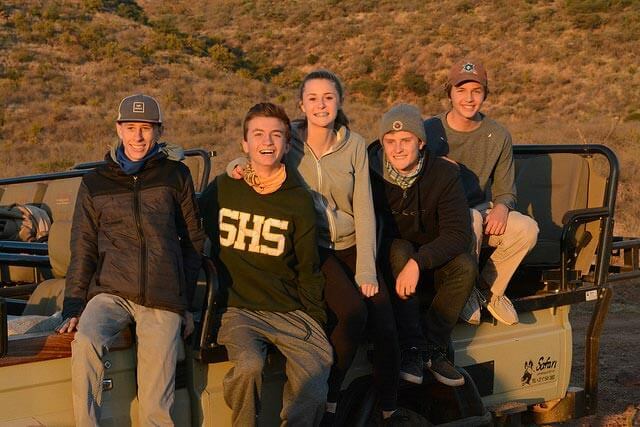 We have traveled to South Africa and Peru with the Simmons family, and each trip has had the perfect blend of fun, local culture, and adventure. Families were able to share experiences together with help from knowledgable and friendly local guides, while also having opportunities for ‘family time’ to explore local destinations on our own. The Simmons are expert travelers, and seek unique and fun experiences with an understanding of the local culture and history. All this is accomplished along with a philanthropic mission: Collection and delivery of donated school supplies (via the “Repack Project”) to local school children in each country. A genius blend of travel, adventure and charity! 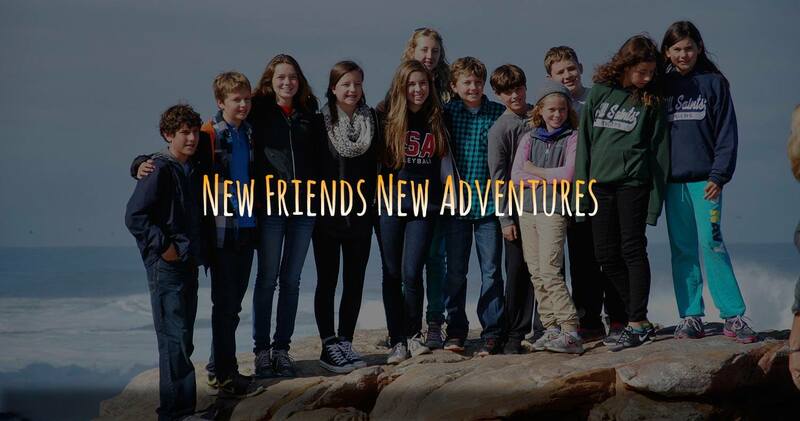 Thank you to Travel with Kids for two great adventures with (we expect) many more to come. 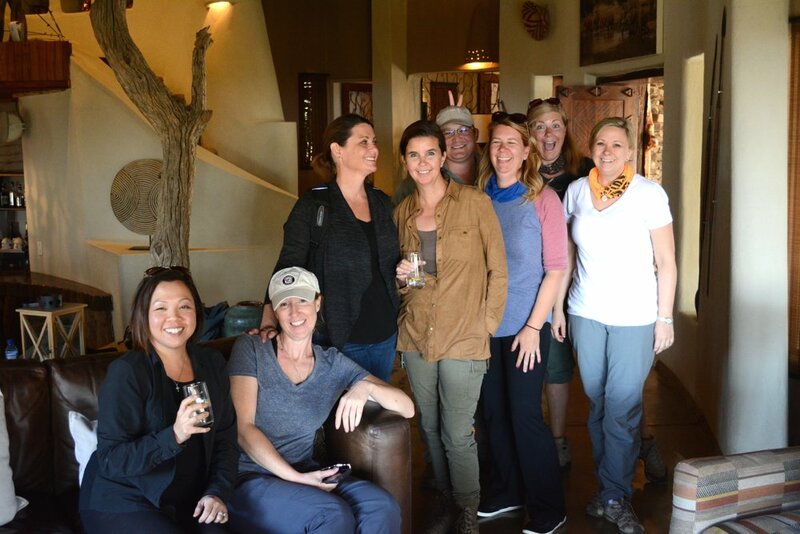 Peru 2015 was the first family group travel trip we have taken with friends (not extended family). It was such a wonderful experience! We have 3 girls (ages 11, 9 and 7) which is difficult because the range of ages means that they are interested in different activities on a daily basis. The family group travel concept helped the kids socialize with other kids of similar ages. 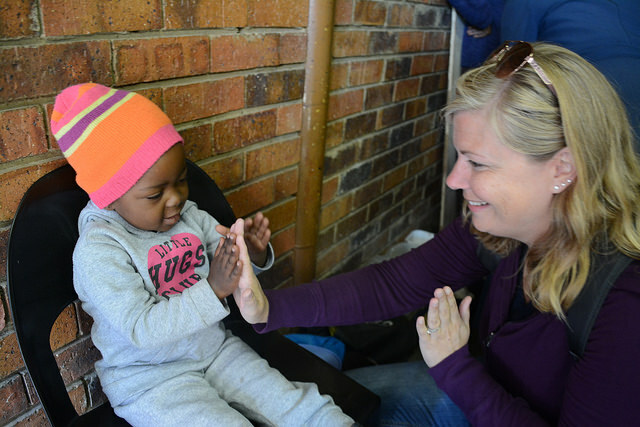 It also gave the adults the opportunity to socialize with each other while the kids entertained themselves! The educational aspect of the trip provided by TWK was fun and enriching for both the adults and the kids. We loved socializing and meeting new friends with whom we now share the incredible experience of Peru! 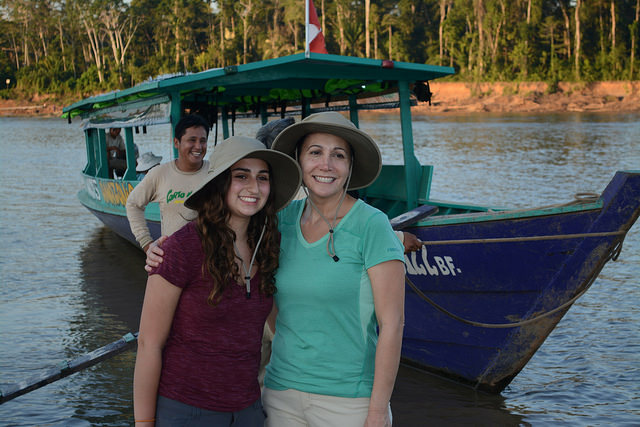 Peru was the perfect combination of adventure, culture and family time. We always had a choice of whether or not to participate in any of the outings, but we wouldn’t have skipped any of them. Getting to know other families and interacting with them as we ventured around the country only enhanced the experience. With other kids around that my son was familiar with, he was able to venture out a little more and have his own truly kid created experiences. He made good friends and great memories that he will never forget. This was by far our best family vacation to date. It will most likely will be the best for a long time to come. TWK went over and above to make this trip not only memorable but entertaining and comfortable too. Having never traveled to a foreign country with our teenage children, we were a little overwhelmed at trying to plan a trip. Carrie and Jeremy, the owners of Travel With Kids Family Adventure Tours, took care of almost everything for us. Amazing family tour group! I first discovered this tour group from their TV show and I was inspired by the way they traveled as a family –finding creative ways for their young boys to experience all sorts of locations. We have been on two Travel WIth Kids tours- Ireland 2016 and Fiji 2017 and they were both fantastic. We loved the castles, the history, the natural beauty, plus learning to dance, playing the drum, and spending some time cleaning up/planting seeds at a convent together in Ireland (and so much more). 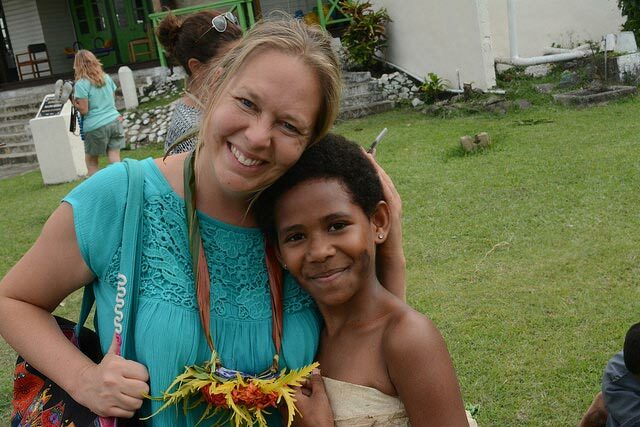 In Fiji, we loved meeting local families and children and enjoying the beautiful natural setting of the islands together. The Travel with Kids team is friendly, helpful, and tries their best to make sure that everyone is having the best experience possible from the youngest to the oldest. Copyright 2017 Travel With Kids. All Rights Reserved.